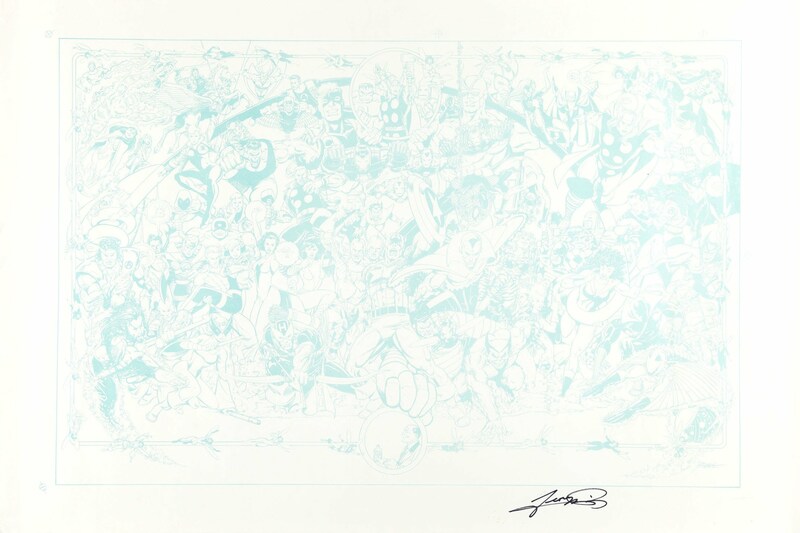 George Perez appeared only on April 27th and 28th. George entered the comic industry in the 1970’s. He created a splash with his early work on Marvel’s Man-Wolf and Deathlok the Demolisher He showed a flair for handling team books with his outstanding pencils on Fantastic Four, The Inhumans and The Avengers. George crossed over to DC in the early eighties where he took on the penciling chores on the Justice League of America. Soon after he and Mary Wolfman collaborated on what has become George’s signature series, The New Teen Titans. His work on the Titans is being released in an archive collection from DC. His next collaboration with Wolfman was to rebuild the whole DC Universe with Crisis on Infinite Earths. With this limited series, George drew every character in the DC Universe, a feat which he repeated in the History of the DC Universe. 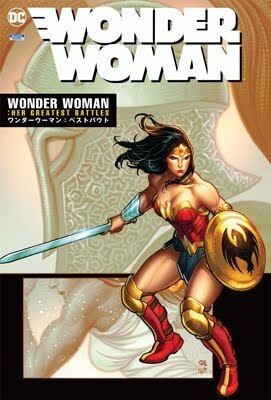 George established his writing credentials with a critically acclaimed relaunch of Wonder Woman. George’s other works include: The Incredible Hulk: Future Imperfect and Sachs and Violens (with Peter David), inking Gil Kane’s adaptation of Jurassic Park and inking for Dan Jurgens on his version of the Teen Titans. His penciling run on the wildly popular Avengers recently ended so that George could focus his attention on his creator owned comic, Crimson Plague from Gorilla Press and his work on The First from CrossGen.